This week I am using the Scorpio Eclipse chart to construct horoscopes for each sign. The unusual eclipse aligns the Sun, Moon, and Venus at the critical 0 degree of Scorpio. 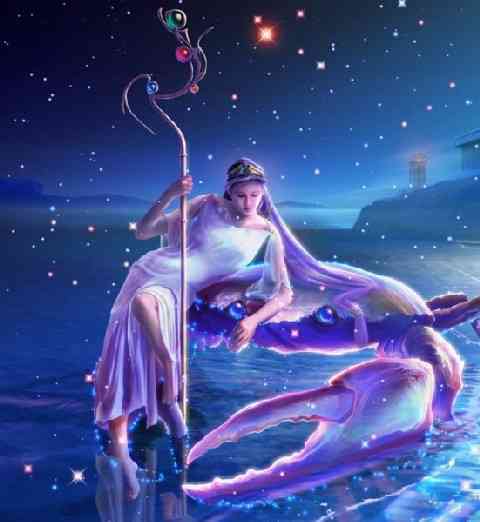 Critical degrees emphasize the characteristics of a sign – as if Scorpio really needs any emphasis. 🙂 She’s known for being a very effective “attention-grabber” in any degree. Her ultimate goal is healing, but she has all kinds of ways – treachery, shock, seductiveness, and death among them – of returning us to something more vibrant. This is NOT the gentle genius of Venus in Libra. Her time is up as Scorpio advances to center stage. It is worth remembering now, that contellationally-speaking (I’m inventing words) Antares is an incredibly gigantic red star. 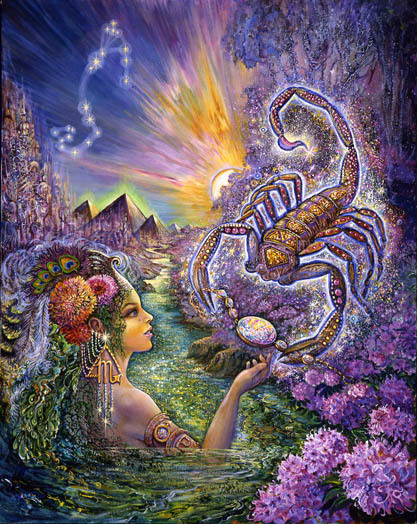 She is the heart of the Scorpion in the sky. The Scorpion’s heart is bigger than the heart of the Lion… and Leo is known for his big heart. 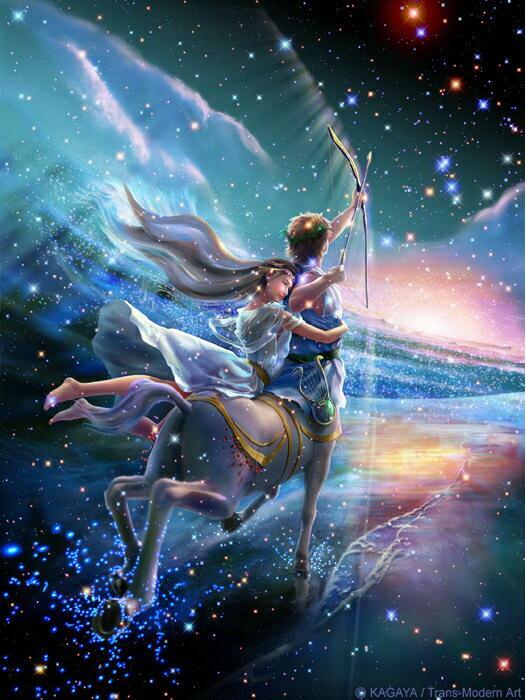 Scorpio overflows with love – tough love maybe, but a powerfully transformative kind of love. A love that saves us. Being receptive to healing requires a willingness to release old ways. Most of us resist that. But under this eclipse we may find it especially challenging to continue to tread some well-worn path. To be able to continue with sameness, we may have to emotionally distort ourselves beyond all recognition, but that remains a choice. 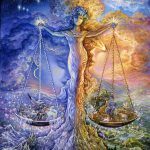 Because Venus is intricately involved in this New Moon Eclipse, a return to balance and vibrancy, particularly within relationships, is the gift. That may involve a process that proceeds in stages, or it may happen in an instant. Whatever the impact it is related to the October 24th, 1995 eclipse in the same degree and sign. It is a loss that makes room for new life. I will define that more specifically for each sign and recommend intentions that are, of course, only suggestions. This week it has been especially difficult to compact the magnitude of the astrology currently in force into a few sentences. If you would like something more detailed and specific, consider a personal natal reading or update if it’s been awhile. Here’s to being receptive, even when the “healing gift” comes wrapped in pain, blood, gore, tombstones, skeletons, and ghosts. In retrospect those are usually the best gifts. 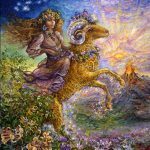 How to recover a damaged “soul connection” may be the issue for Aries and this week the eclipse works it’s magic to clear the way for that to happen. The truth is that Mars, you chart ruler, has tuned into a radio frequency that broadcasts a return to some semblance of humane treatment. 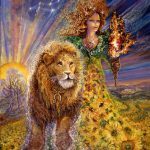 You may now be getting the message of how critical it is for you to reinforce “soul connectedness” and to trust in your instincts for the sake of the world, not just for yourself. This eclipse may be awakening you to the idea that you are a pivotal force for re-aligning the world with its essential humanity. You and the world cannot afford for you not to be healed and the universe is coalescing a powerful package of resources to make sure that can happen. If you feel a surge in power, seductiveness, self-worth, and trust, it’s not your imagination. Your role is much bigger than you may have imagined. Get over yourself (I mean that in the nicest way) and do what has to be done for the survival of all things kind and humane. Intentions may involve the most powerful and healing use of your seductiveness. 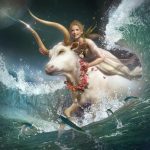 For Taurus what needs to be healed and recovered is a sense of connection with “your tribe” in the bigger scheme of the universe. Complications, treachery, and power struggles within personal relationships can now be healed in ways that free you to follow the path to your “true home” among the like-minded. 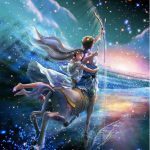 Knowing Scorpio, what is now clear is the need to change outworn and ineffective habits within relationships – and, knowing Taurus, the likelihood of some powerful resistance aligned against that is part of the picture. 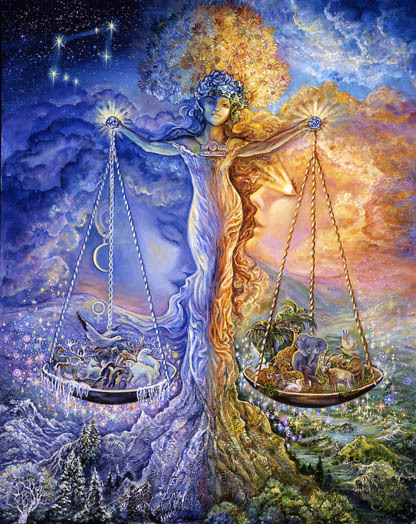 Venus in Scorpio says it’s time for a difficult decision, a “letting go” that opens windows providing fresh oxygen. If you recognize in yourself irresponsibility, opportunism, or the tendency to get by with the least amount of effort possible, stop that. Move in the direction, instead, of adopting an open mind, the refusal to become entangled in conflict, and hard work to take advantage of the opportunity conflict represents. It is likely that “your tribe” is hobbled without you and that the world is hobbled as a result. Set your intentions to attract members of your own tribe and to experience being a part of a collective force to recover all that is good, humane, and sacred. There is an indication that through enchantment and magic, you can transform your eality through the supernatural powers of your mind. 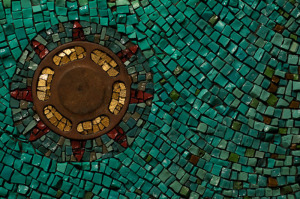 Progressive healing and maintenance of a personal soul connection provides the source for the healing service you offer within the public realm. The vibrancy of that connection determines the effectiveness of your healing methods. It is necessary to keep that connection open and alive. This Scorpio eclipse works her magic by making it more difficult for you to hold onto anything that interferes with purification or a “pure” approach to “staying connected” to something deep. 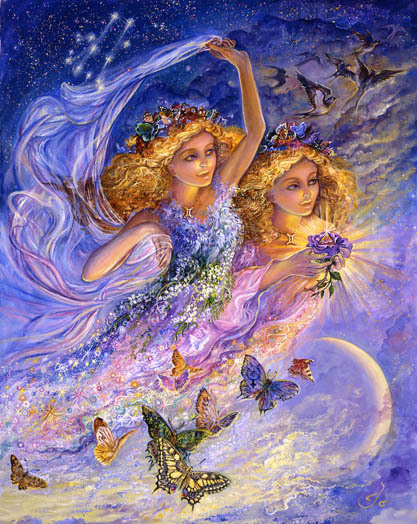 It seems that you are being opened to the magnitude of the balancing role you must play within the scheme of the universe and it’s closely connected to something very personal. It has to do with promoting a humane and sensitive approach to relationships on all levels. You are being personally challenged now to expand your joy. Set intentions to be more self-involved and to protect your openness to joy. It is the tonic that heals you personally while enhancing your healing effectiveness within the public sphere. 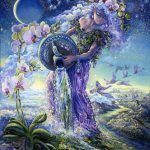 For Cancer, the healing issue is a purification of the mind that keeps you centered in optimism and the one thing that gives your life meaning while staying detached from outcomes. Your definition of love, your expressions of love, and your ability to gain freer access to the tribe that is truly your own depends on the release of some old, ambitious, competitive style that alienated you from those most open to your kind of sensitivity and love. Replacing that is a responsibility to interject something more humane and kind into your most personally and professionally significant (and challenging) relationships. Being a leader in this regard has you playing your most natural position. The purification of your mind has to do with some inner assurance that regardless of whether or not others take your lead, it is your job to be the example of kindness and to be the protector of the parts of a relationship that are sacred. Your relationship with yourself matters. 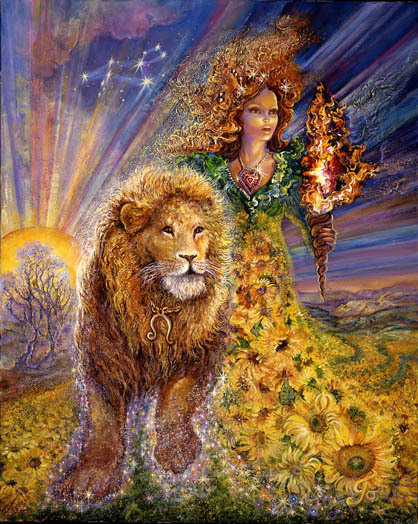 Setting intentions to focus on your role as the keeper and protector of all that is sacred and humane in relationships heals you and solidifies your universal role as a relationship healer. Something about your role in relationships and a relationship commitment has opened the door to a new understanding involving what it is that gives your life meaning and significance. It may not be what you thought it was and a more honest approach to communication may be required. It seems that the foundation of your life is being re-worked in some way to support a more vibrant way of life. There may be some resistance to releasing an obsession with work, perfection, and your health that is directly related to the uncertainty of your future. What is most in need of healing is your ability to trust in the support that surrounds you. There is some deep wound involving trust that has distorted your life in ways that leave you in a “dead space” – a “no man’s land” where the kind of nourishment you desperately need goes unrecognized and is, therefore, unavailable. What heals is a reordering of priorities on a daily basis. Some different emphasis on where and how you direct your energy is required. It seems that actions now require a return to something that brings you more joy. Set intentions to release whatever obsessive impulses and fears surround your work, your responsibility, and your health. 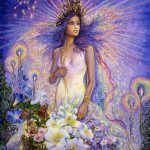 The overarching need is to heal old relationship wounds by releasing the fear and obsession that surrounds love affairs, betrayal, or an inability to feel that you deserve a joyful, love-filled life. There is indecision, inner chaos, and powerlessness that chokes off your oxygen supply and has a withering effect on your life. The Scorpio eclipse is attempting to make you more receptive to letting go of an old mindset that keeps treading the same worn-out path. 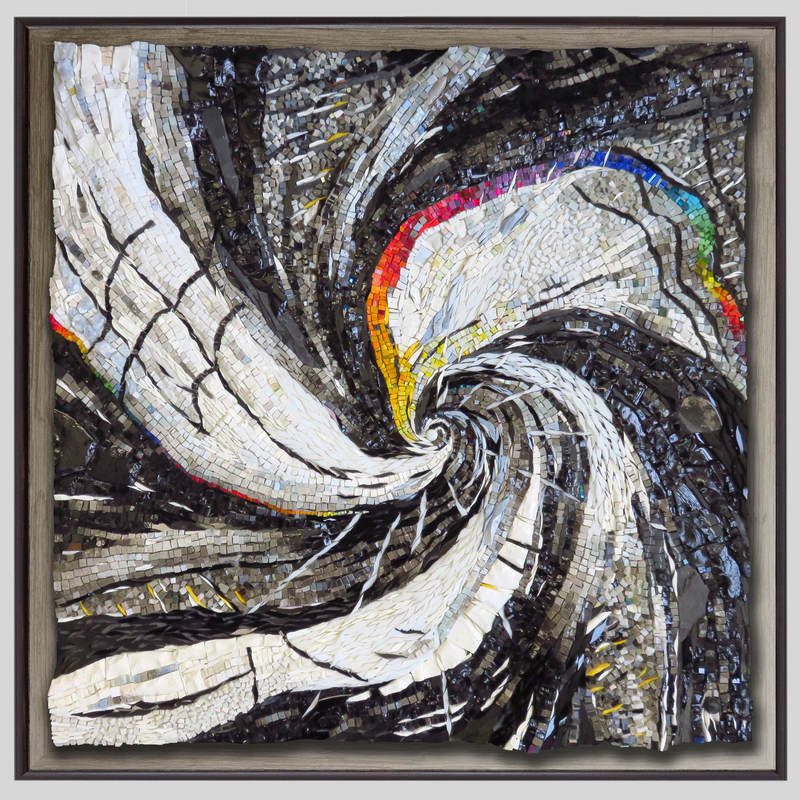 A cyclical loop that always ends you in the same place may be increasingly intolerable. Dishonesty may be involved, as well as some fixed idea regarding future security needs. You may feel some breakdown in your ability to cope, to control your thoughts, and to converse in meaningful ways, especially when it involves the future and your security. The key is to release the need to control the future in any tangible way. Think instead in terms of enchantment and magic, transforming your reality through the supernatural powers of your mind. Spend some time alone focused on what you want and need. The universe is aligned in ways that make you especially receptive once you stop believing that your ability to control the future rests in something outside of yourself. 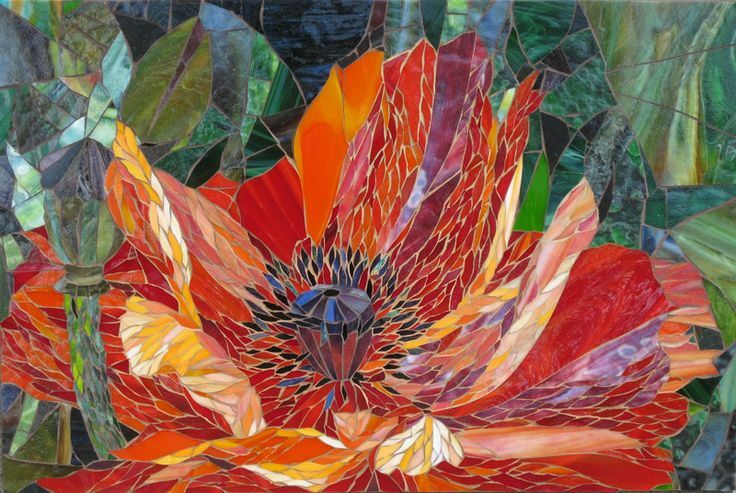 There is an overarching need to heal the part of you that has been wounded in a way that causes you to question your competence, your work, and to be confused about what it is, exactly, that you are responsible for. Nothing seems tangible or permanent when it comes to identifying a strategy that might re-instate some sense of power, control, and self-esteem. This eclipse is conspiring to make you powerless until you transmute the need to control others into the the need to control yourself and your approach to life. Gaining a sense of inner balance relates to controlling fears, thoughts, and your inner life. It is time to trade in your old measuring device that determined how competent or incompetent you were based on another’s approval or your ability to control outcomes, for something much more sensitive that can measure your where you stand on the scale from inner chaos to inner peace, regardless of existing realities. This is the kind of competence that returns to you a strong sense of self worth, power and control. Set intentions to spend some alone time listening for your inner voice of practical guidance. Then follow her advice. Now there seems to be an overarching need to heal the part of you that has been wounded where love, friendship, and acceptance are issues. 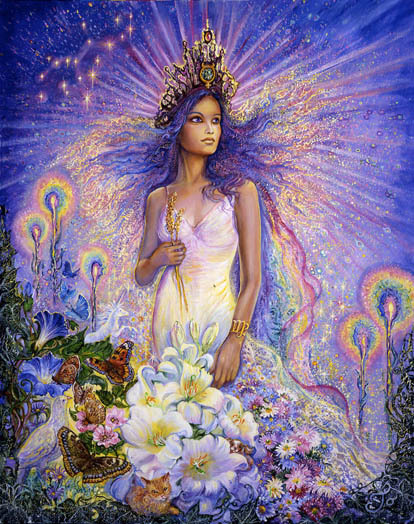 Scorpio is conspiring to make that happen as she increases the pressure you feel over the need to transform your style and approach and to take some action. There is some undeniable seductiveness that accompanies your current style that can be used to your best advantage now. This may relate to transforming your role within your most significant relationships, increasing your sense of independence, and balancing your own needs with another’s. What seems to be required is a release of old responsibilities related to domestic issues, work, or health. Old strategies that keep things peaceful and maintained some stale relationship status quo may be sucking the life out of you. It seems that some kind of action is required that takes into account your need for a strengthened sense of self-worth, a reordering of priorities, or a new allegiance to the kind of future you value most. Set intentions to release your fear of honesty, of saying what needs to be said, or hearing what needs to be heard. The wound that is ripe for healing is one that damaged your sense of emotional security and confidence limiting your ability to feel committed to a life direction or your ability to accomplish the goals you set. The Scorpio eclipse is undermining your inner life in some way pressuring you to come to terms with your work, your methods, and what you need to do to achieve financial stability. There is a reality that needs to be faced regarding a future life direction. Old childish approaches, self-involved projects, and selfishness in love may need to be abandoned in favor of something that feels more like selfless love that is its own reward. Most likely that would be a group contribution to something that benefits the community. What needs to be released appears to be low self-worth, misguided priorities, fears related to earning an income, and financial insecurity that effectively puts you in a prison of your own making, Controlling your financial security may require you to release something you’ve become attached to. It may require that you walk away from weakness, powerlessness, and a dependent status. Set intentions to feel more courageous, to take some spiritually guided courageous action, and to inspire others, through your example, to do the same. Personal freedom is at stake. 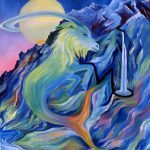 For Capricorn what needs to be healed is a wound related to communication, something hurtful that was said, a lie, or a mindset that that is closed and protective. Foundations falter as the people and things that used to provide support no longer do. Inherited tendencies need to be abandoned and new directions adopted. 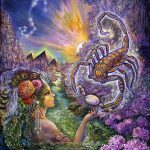 Scorpio is applying lots of pressure to heal friendships, to recover a sense of belonging, and to return to some previously friendly state. What needs to be released is a style and approach that is fearful, unbending, robotic, and sucking the life out of important relationships. It is a style that needs to be softened through a sensitivity to the needs of others and a connection to your own feelings. 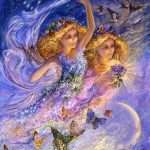 A new responsiveness to the emotional aspect of life that balances material concerns, ambitious motives, goal accomplishment, and the achievement of some higher social status needs to be enacted. Intentions may revolve around listening carefully to whispered inner urgings, spending time alone venturing into the deeper aspects of the mind, and following your heart where relationships are concerned. 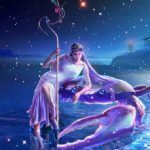 Aquarius has been deeply wounded in the area of life dealing with priorities, values, self-worth, and financial security. He has been rendered dependent and powerless is some way and needs to recover his ability to control his life. The Scorpio eclipse seems to have him questioning his direction in life. At the same time dependencies keep him locked in a prison of his own making, helped along by a controlling partner possibly. 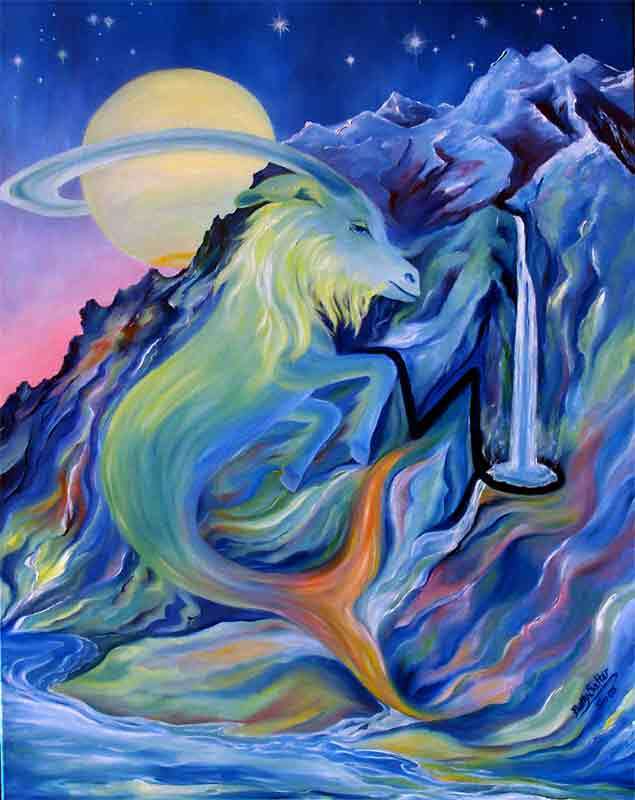 Aquarius seems to be leading a less vibrant life than would otherwise be possible due to inner fears related to achievement, taking ownership of his authority and expertise, exposing his true ambitions, and providing a solid foundation for himself. 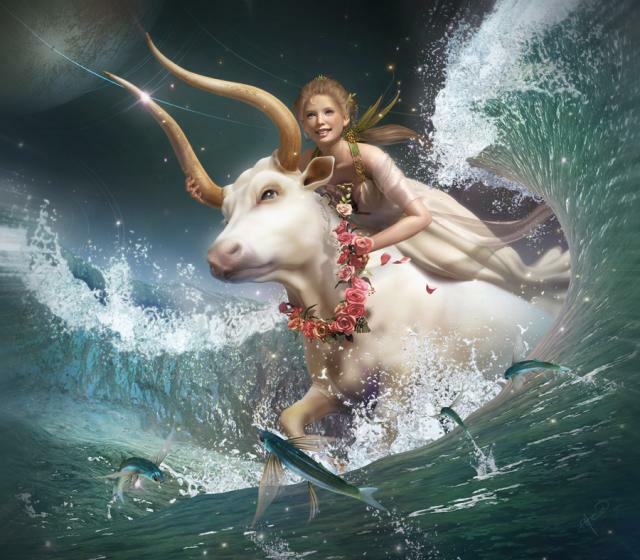 In the marketplace, Aquarius often feels at a competitive disadvantage for no obvious reason. Accessing the source of these fears may be difficult but the Scorpio eclipse provides him with plenty of incentives to do so. 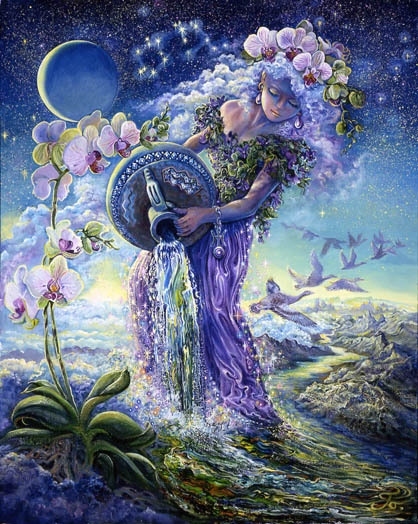 What seems important as well is Aquarius’s ability to connect with the needs of his community in some humanely sensitive way. His life is an example of how community efforts and friendships can be elevated to benefit the world. Intentions set might involve accessing inner fears, asking for wisdom and courage, and following any intuitive guidance provided. 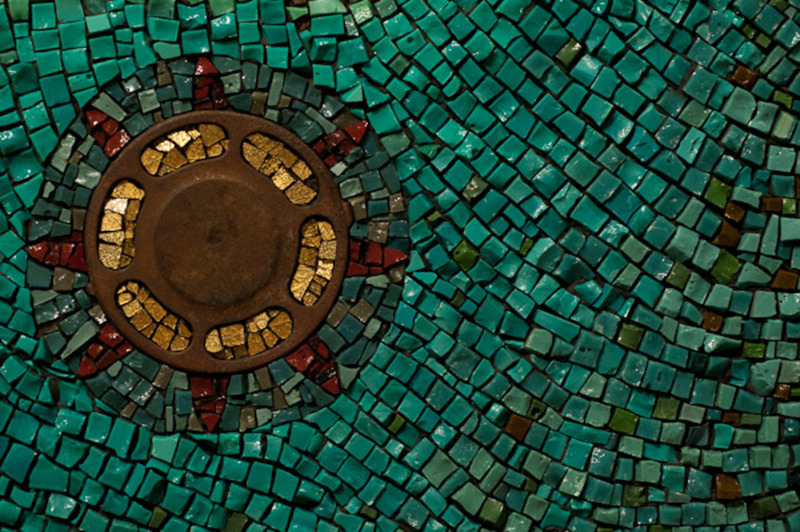 For Pisces, the Scorpio eclipse highlights broader perspectives, beliefs that give life meaning, freedom, the future, and higher education. It is possible to imagine the student questioning his choice of majors, the priest questioning his beliefs, the foreigner wondering if he should return home, the eternal optimist finding himself depressed, or a once promising future now in shambles. What seems necessary is a new perspective and a search for new meaning and purpose. An open mind is critical. Honest communication is mandatory. The wound that needs to be healed is one related to the physical body, or a lack of confidence in style approach or appearance. Independence that has been undermined or sacrificed in some way, or a relationship role that feels demeaning or disempowering is deeply wounding. What is needed is the release of some fear related to a sense of belonging, fear of rejection of your most creative gifts, or the need to censor what is most unique about the self to avoid rejection. 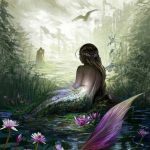 Intentions set might revolve around developing your most unique and unusual talents and offering those in some new and courageous ways to friends, groups, or the community.